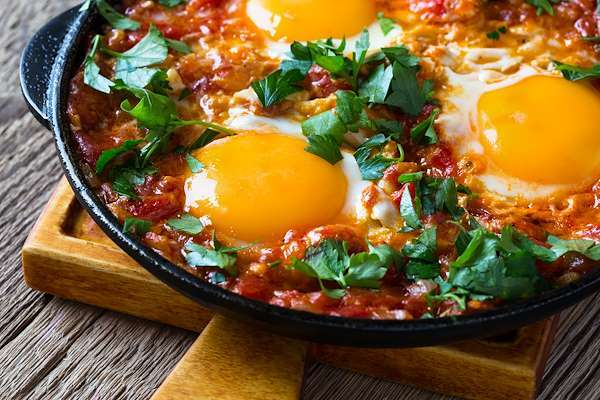 Amp up a breakfast & brunch classic with my yummy egg recipe! Beat eggs, add a splash of cream and scramble them into a fluffy blanket of flavor. The smoked salmon lends a delicate sweet & smoky taste to this simple dish. 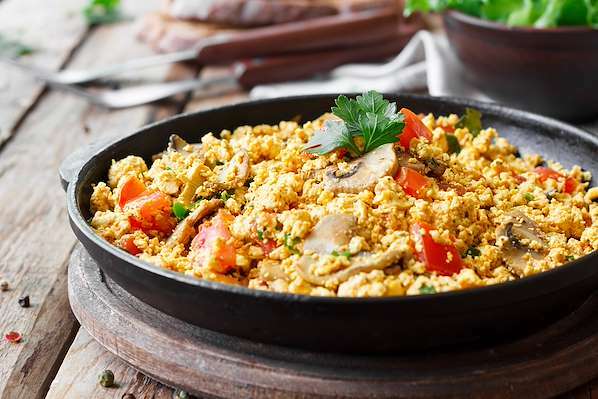 Introduce your family to the versatility of tofu in this scrumptious vegan breakfast scramble. The tender-crisp bell peppers and peppery kale give the dish full depth of flavor that they will enjoy. It is a simple meat free recipe that packs a punch of southwestern flavor. Does your family adore French toast for breakfast but mornings are too hectic to make it? Try this quick and easy recipe! 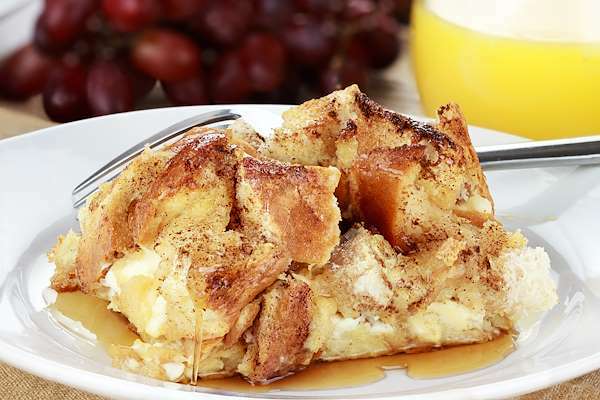 It has all the warm, comforting flavors of French toast in a casserole! Make it the night ahead and put it in the oven in the morning. It would be the ultimate weekend treat! 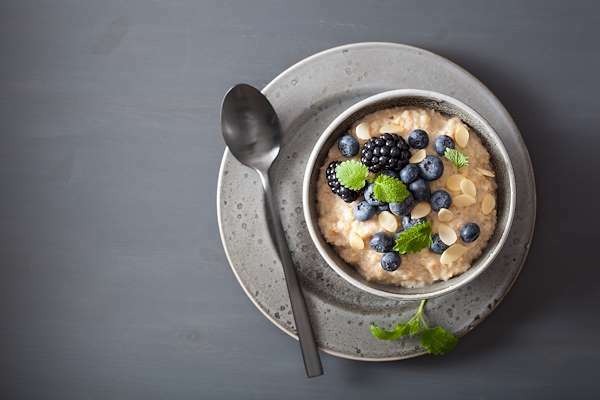 Start your family’s morning off right with a warm & cozy bowl of oatmeal! Place the ingredients in your slow cooker before bedtime and they will be ready to serve for breakfast. Adding coconut milk gives the nutty oats the ultimate creaminess that you crave. 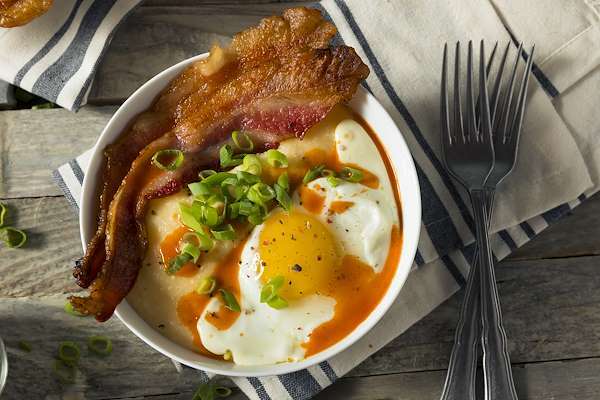 Give your breakfast table a nod from the South with my mouth-watering grits recipe! They are loaded with savory sausage, cheddar and a kick of jalapeno. 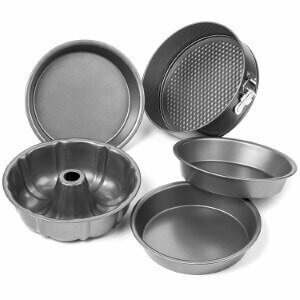 Bake them golden brown and serve with sunny-side-up eggs & crispy bacon!